Let's Have Energy Charge From Morning! 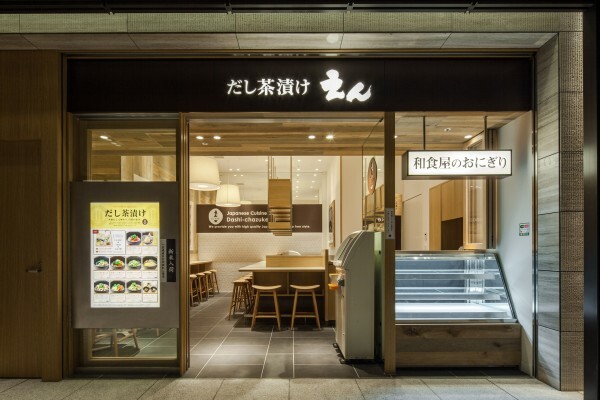 3 Japanese Breakfast Restaurants Packed with Nutrients! When you book the hotels in Japan, I assume that everyone will book either the hotel include with breakfast or just for bed to make it cheaper. It is really nice to have hotel breakfast, but can be said it is a little expensive than we normally eat at outside. Basically, the hotel breakfast is a buffet style of Japanese, Western, Chinese foods, and there are not much difference everywhere. If you come to Japan, I suggest you to try something different and have what local Japanese eats. 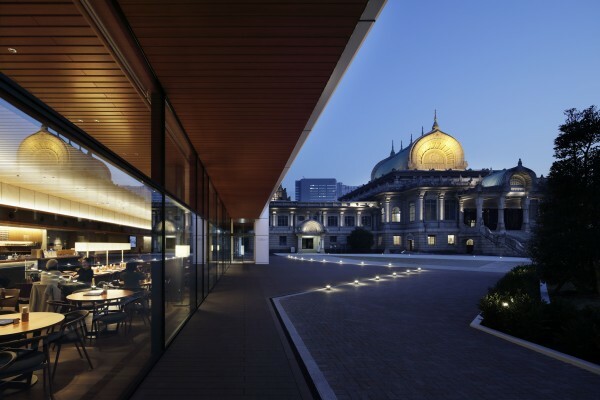 This time, I mainly focus on “Japanese meal” , which opens from early in the morning! Let`s go for power charge! 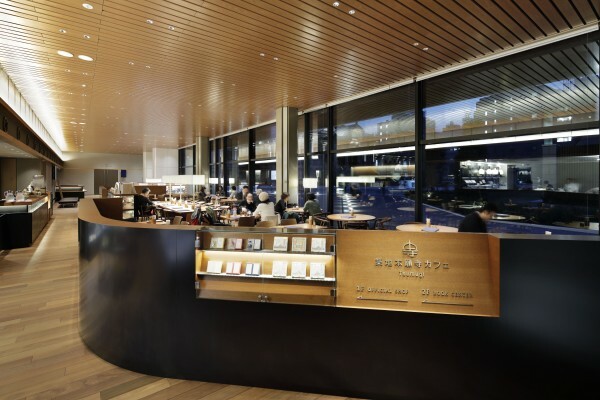 ”Tsukiji Honganji Cafe Tsumuji“ is a cafe opened at information center near to “Tsukiji Honganji” in November, 2017. 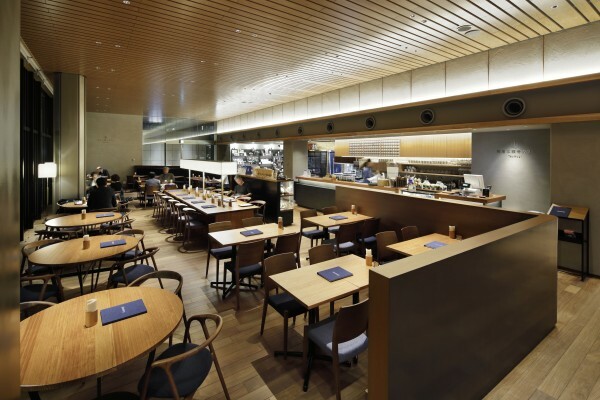 It is Japanese,”Wa” cafe with a modern and calm wooden interior. 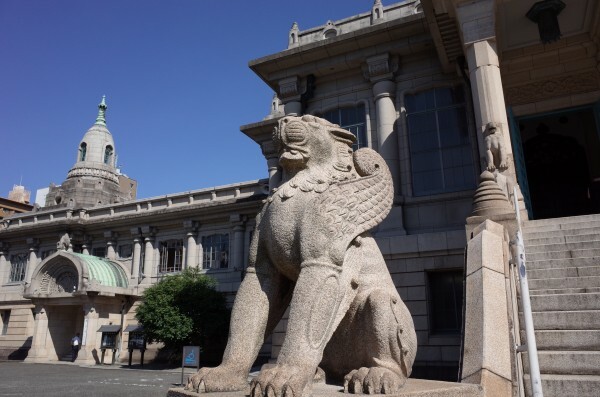 From the large window glass which spreads all over, you can see the "Tsukiji Honjin" with a history of over 400 years. 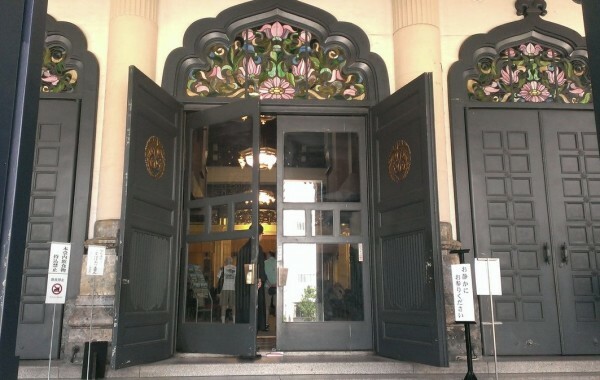 “Tsukiji Honganji” is one of the representative temples in Tsukiji, Tokyo. 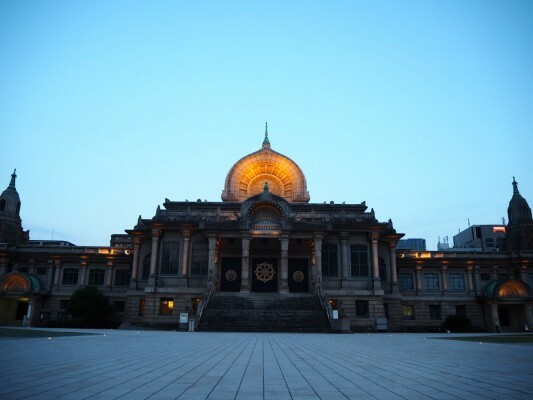 An imperial temple is in Nishi Honganji temple in Kyoto city. 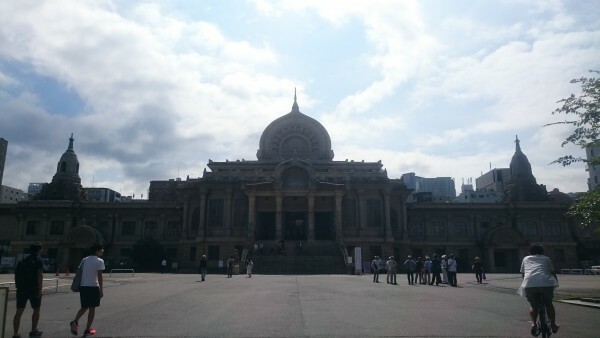 With western style appearance, the interior can see stained glasses and statues of animals. Morning Menu is Enriched! Let's Enjoy the Healthy “18 items of Breakfast"! "Tsukiji Honganji Cafe Tsumugi" also has a counter seat, so that anyone even by yourself can easily enter. Today, I will introduce "18 items of breakfast", which is the most popular menu and can only be eaten here. 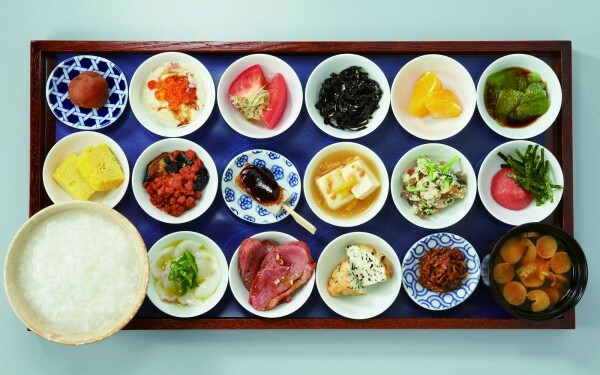 On the tray is a set of 16 kinds of side dishes that you can taste one by one, with porridge and miso soup. This was named after the fundamental wish of Primal Vow of Amitabha's 48th vows, "The 18th Vows"! You can also try the taste of the famous shops in Tsukiji. If you lift the small bowl, all the name of the menu is written down on it. The porridge is all you can eat. "Healthy 6 set meals" is a one plate lunch menu provided only on the 16th of every month. 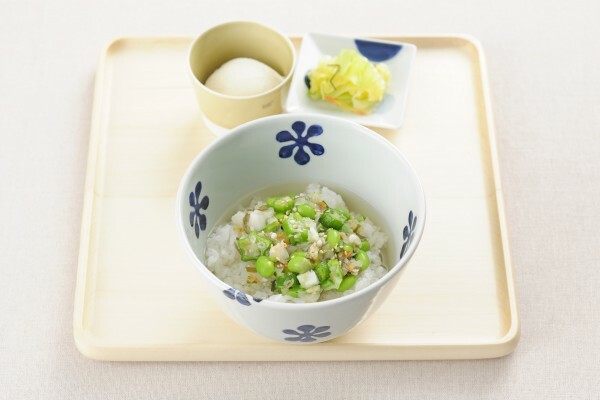 A set with 13 grain rice and miso soup with seasonal vegetables. If you think carbohydrate is a bit heavy than how about, “Kyoto rice cracker and Uji Matcha “Wa” Granola~cappuccino style~.” It is a granola to eat with hot steamed milk. Your stomach will be warm from the morning! The last order for breakfast is at 10:30 am, however, according to the staff's story it is very popular and sometimes it finishes in past 9 am! Those who want to eat surely, I recommend you to go around 8 am when the cafe open! Please drop by if you have chance to come to Tsukiji! We eat ”Ochazuke" as a late night meal or when you want to have a small thing. 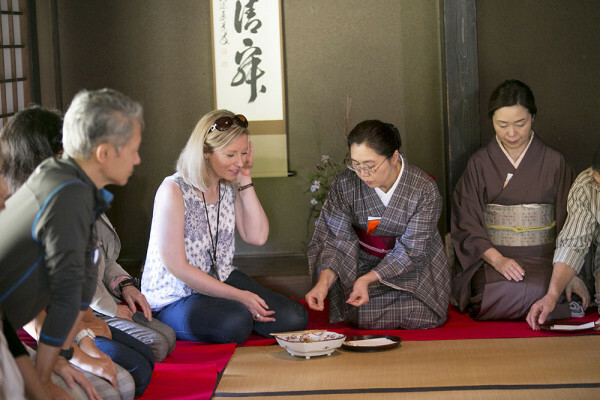 Mainly, a food pouring a tea on a white rice is called, 'Ochazuke' and we will eat together with pickles and plums etc. separately. From the Edo period, it has become widespread to put ingredients on the rice such as umeboshi and tsukudani etc. in “Ochazuke” and pour hot tea. 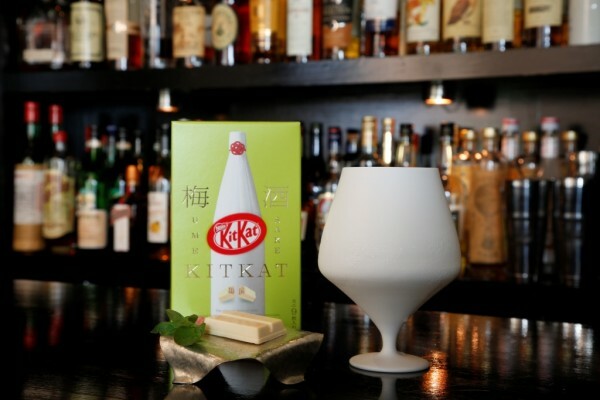 From the Showa period, people began to eat with cold green tea or barley tea at the hot summer season. Nowadays, there are store offering "Ochazuke" using “dashi” besides tea. 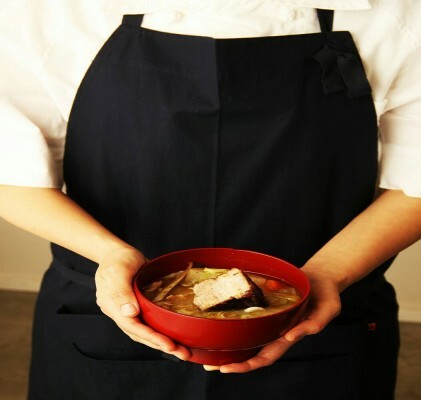 This time, we want to introduce “Dashi Chazuke En”, which located in Shinjuku Odakyu Ace shop. 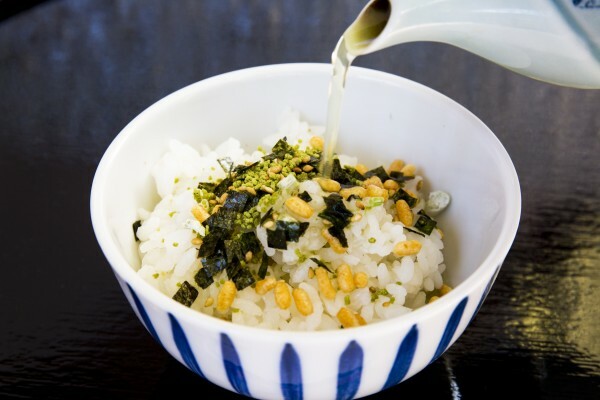 “Ochazuke” is perfect for travelers who do not have much time to travel! It is also easy to enter even you are alone! How about having a "breakfast" that makes you warm from morning? 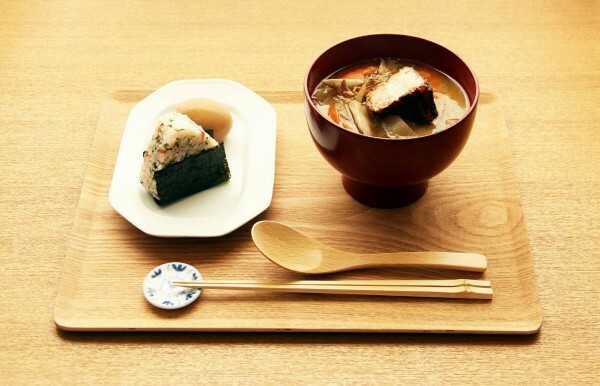 It is a great set that you can choose from 4 types of “Dashi Chazuke” with 1 small side dish and pickles. 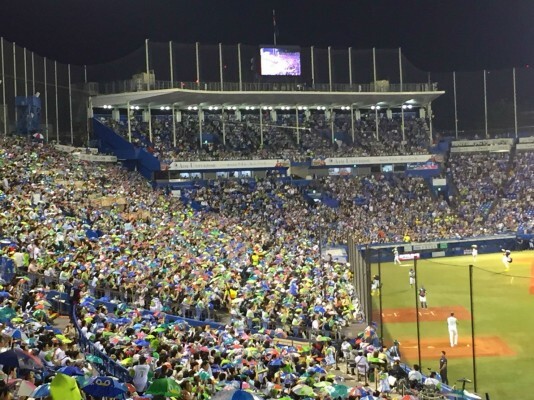 The big bowl of rice is free, and refill of “dashi” is also attractive! The original “dashi” made from kelp, dried sardine, bonito mixed with chicken stock and liquor brings out authentic taste. They are particular about the ingredients and using 100％ domestic rice. They are distributing the standard menu from 10 am in the morning. 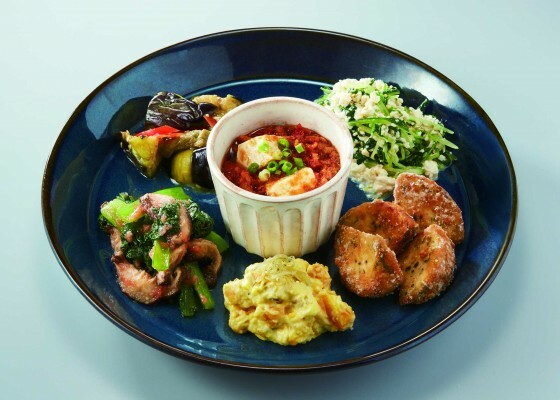 It is a set of Dashi Chazuke, 2 small side dishes and pickles. This is “Amami Oshima Chicken rice style.” The “Tai Chazuke” made from a red sea bream directly from Uwajima, and “Seasonal Dashi Chazuke” is also popular! You can choose it from about 10 different types. Please have a try! Japanese Cannot Miss! 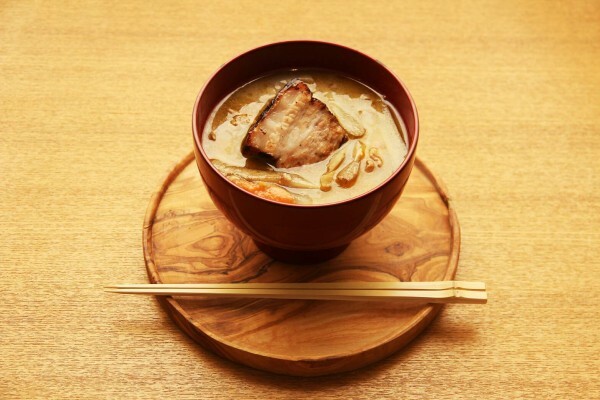 「MISOJYU」A Japanese Traditional Meal can Relieve Your Stress Away! “Miso soup” is harmonized with "miso paste" made by fermenting soup stock taken with kelp and bonito; add with soybeans, rice, wheat or grains, salt and koji(yeast). It is one of the home cooking food that Japanese often drink, and also characterized by various kinds of taste depending on the prefecture. 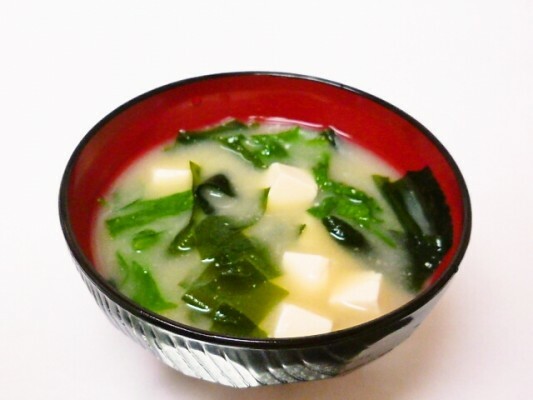 In addition, miso soup is attracting attention as a healthy soup in overseas! 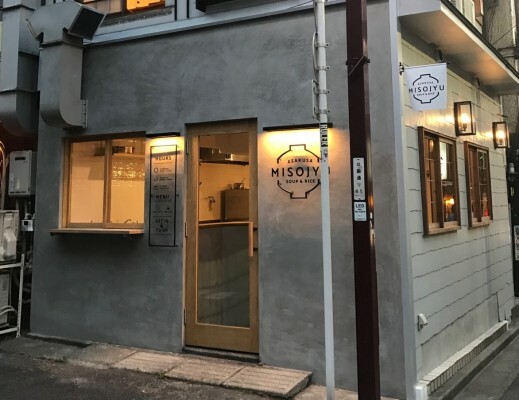 The restaurant I want to introduce today,”MISOJYU” was opened in Asakusa on June, 2018 as a specialty “Miso soup” restaurant. 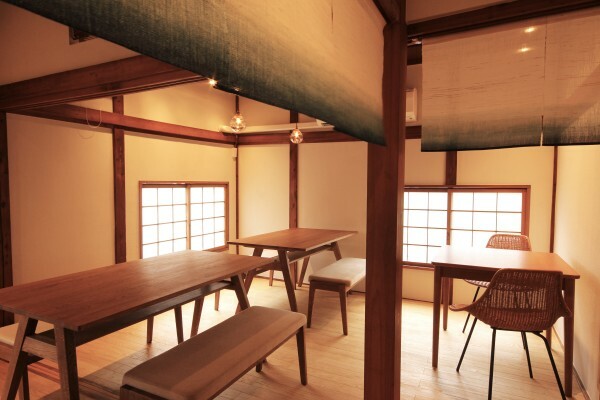 The exterior of "MISOJYU" is a small house, and if you enter, the 1st floor is a counter seat of 6 seats, and it is a warm interior that makes you feel Japanese "Wa" when you go up to the second floor. 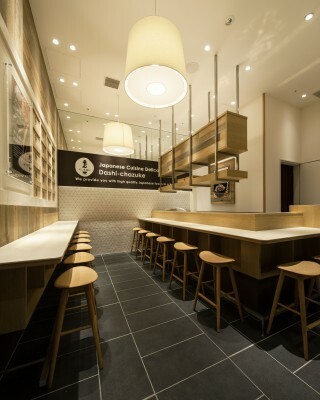 The table has 14 seats on the 2nd floor, and the number of seats is not many, but “Miso soup you have it here is awesome! The “Miso soup" made with original blend miso paste picked from all over Japan and in the soup stock that they took with bonito and kelp will take your stress away and enough to give you a "relief moment." 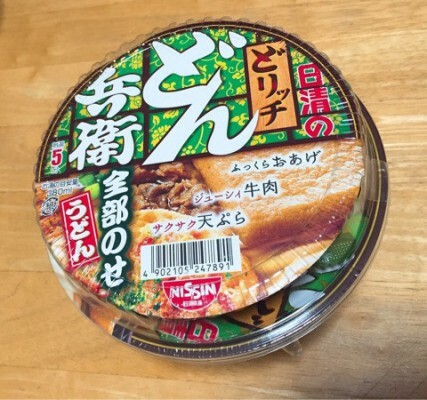 There are two kinds of regular miso soup. 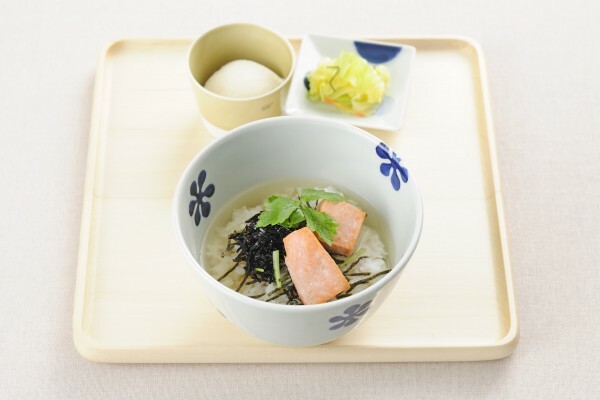 One is "Usual tofu miso soup which is different from usual" and "Various kinds of mushrooms miso soup." There are three other special menus available besides this! They are also particular about the “ingredients" of miso soup using organic vegetables! This is, "Big slice vegetables with Japanese braised pork belly Tonjiru.” “Tonjiru” is a Japanese traditional dish that seasoned with miso by stewing vegetables such as pork and burdstock, taro and radish. At here, they cut the vegetables in large pieces and use braised pork instead of pork back ribs. 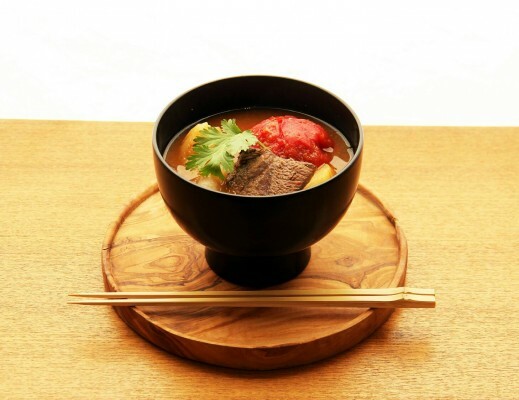 ”Tomato Soft Beef Shank Miso Pot‐au‐feu” is a collaboration with French homemade cooking pot‐au‐feu with Miso paste. The tomato and beef shank that is necessary to make pot‐au‐feu intertwined with miso and that is making a new sense of taste. 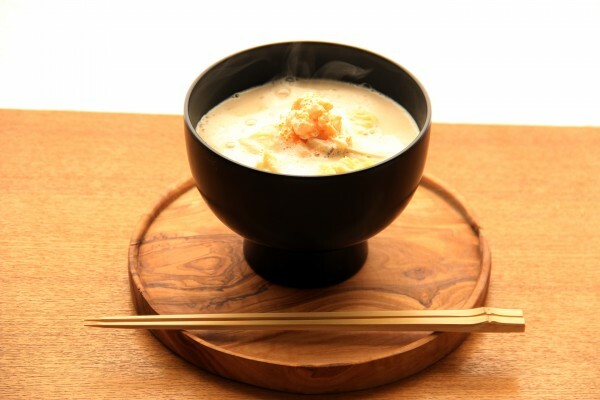 The picture below is,”Soy milk and Scallop Miso Potage.” Miso is an accent to this soup and have mysterious taste. 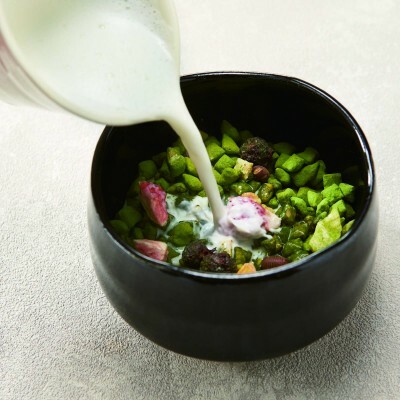 How about try something different to unusual miso soup? 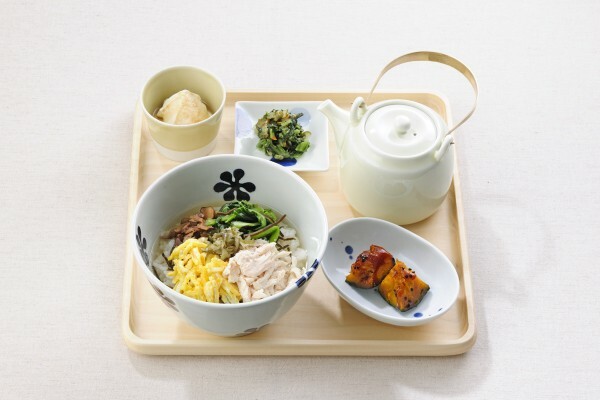 "Morning meal set" comes with one miso soup and one riceball is a menu that only exists in the morning, but in other time zones, there is a sets comes with rice ball, miso soup, half boiled egg and pickles with side menus. Please try their Miso soup” they are particular about! Today, I have introduced a few places that you can enjoy, “Japanese Traditional Meal.” Please give a try and enjoy the local foods what Japanese people eat at home!